Do you wake up thinking, "Ugh! I hate my job"? If so, you are not alone. 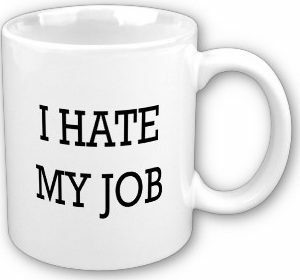 This post provides many great tips on what to do if you hate your job.